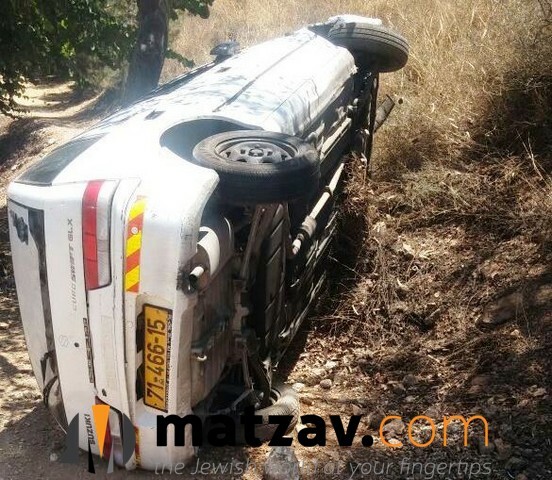 A car filled with posters against recruiting chareidim into Israeli military service was involved in a car accident this week. The driver and passenger were not injured and fled the scene. 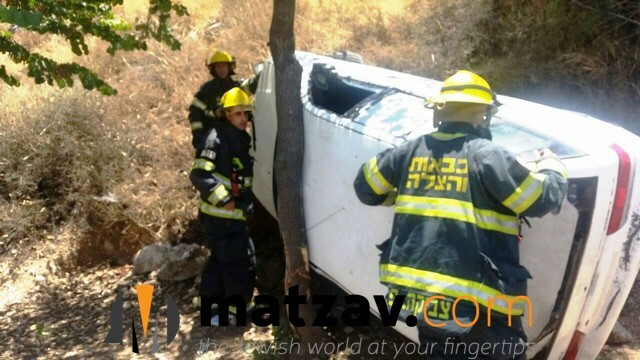 The accident occurred when the driver, who was going from Ramot to Har Chotzvim, apparently lost control. 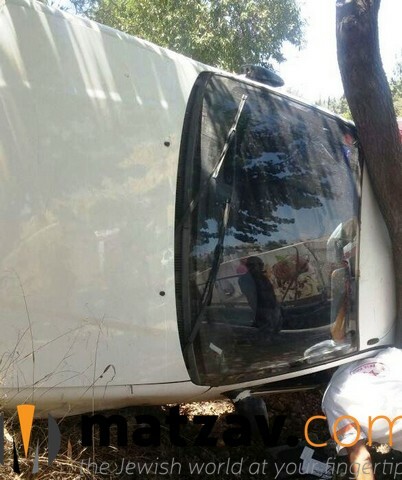 The car overturned on the road and crashed into a tree. A truck behind the car almost crashed into the vehicle in its path, but miraculously turned away. 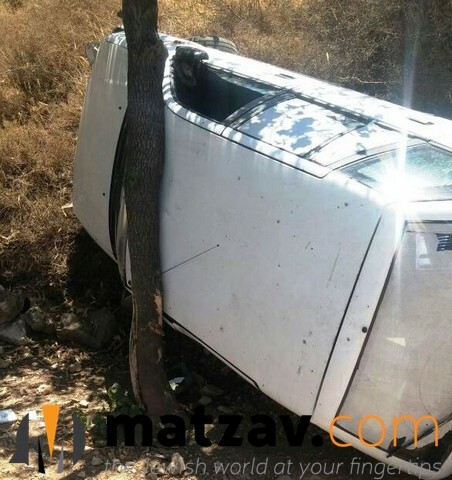 The truck driver said that after the vehicle crashed into a tree, the passenger and the driver fled the scene. 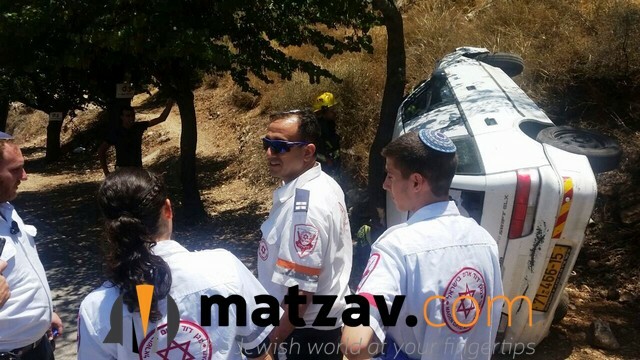 Civilians reported the accident, and MDA teams and Yerushalayim’s Fire and Rescue personnel arrived, broke into the vehicle, and cut off all power to prevent further damage. Were they run off the road? 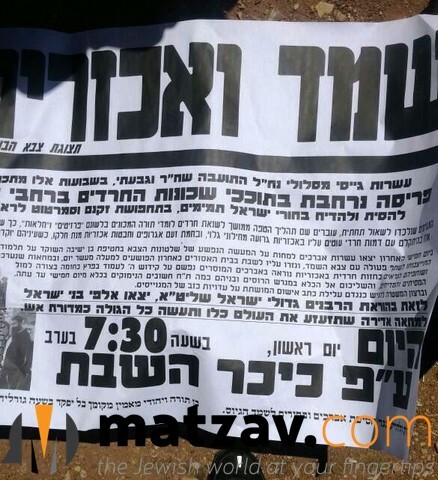 Mamash the yad hashem intervening to prevent a chillul hashem by these people who are kaful tov. Couldn’t of happened to better people. See the previous article where the IDF is preventing frum soldiers from growing beards. Perhaps these people aren’t so wrong after all. There is no Mitzvah of loving another Yid who is out to SCHMAD you!!! 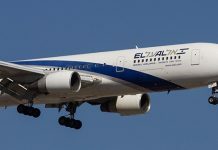 the IDF’s mission is to make sure that by the time one is finished to serve them they are also completely finished with their Jewish religion. 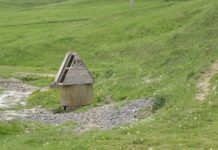 Chas Vesholom!!!!!!! !